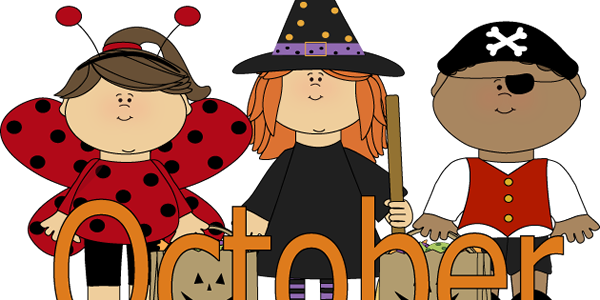 The best month of the year is coming!! October is the month of Halloween and it is our favorite holiday. 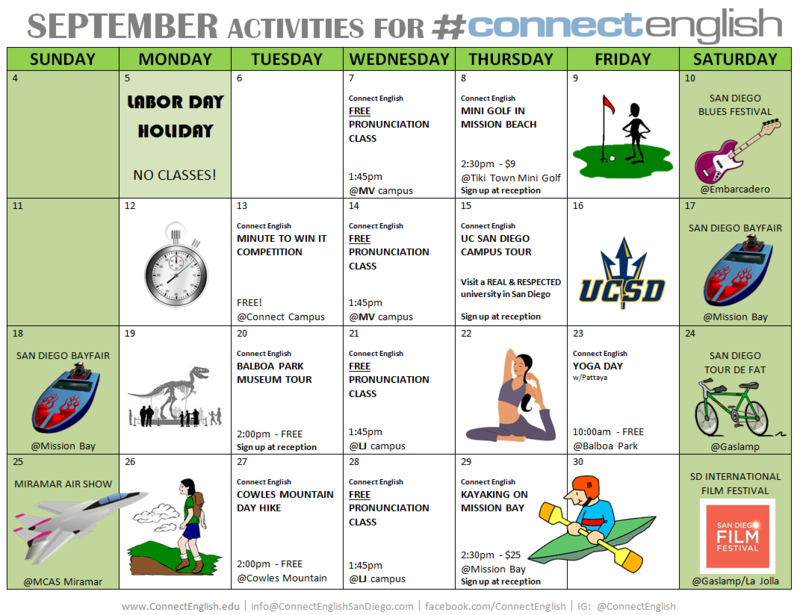 Connect English is the most exciting school this month!! 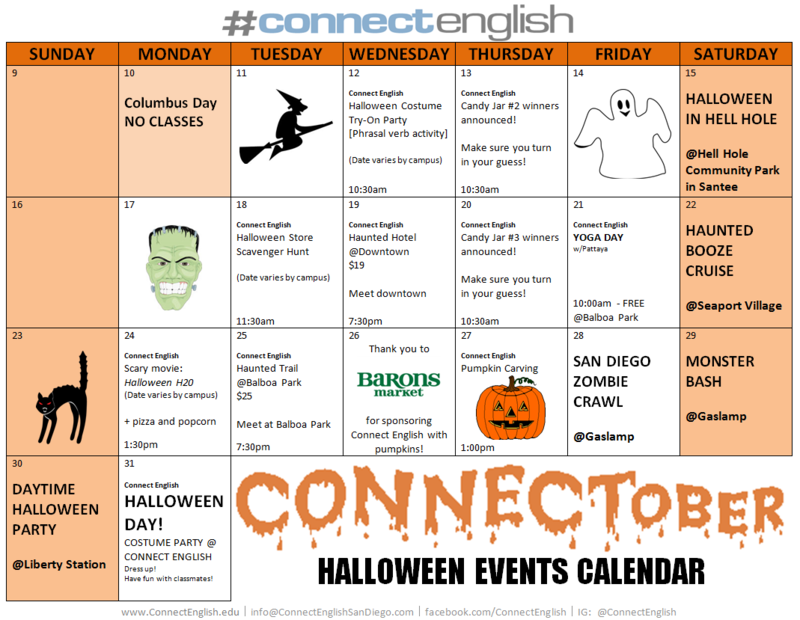 We teach our students how to celebrate Halloween and how to love it.